The Chelsea and Nigeria superstar has been named as the continent’s best for the last 12 months. The Chelsea wideman has won the award ahead of the likes of Gabon’s Pierre-Emerick Aubameyang, Guinean Naby Keita, Sadio Mane of Senegal and Egyptian superstar Mohamed Salah. 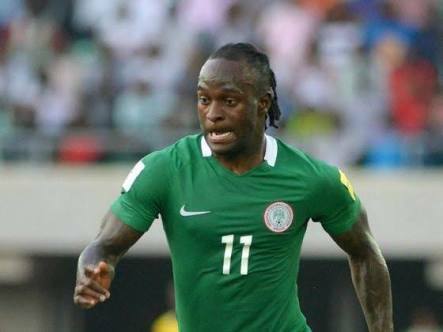 Moses enjoyed a remarkable transformation during the 2016-17 season, winning over the doubters and earning his place at Chelsea despite appearing destined for the exit door.